Hi, we're Off The Ground. We can help your mobile apps and games find their audience. If you're looking for a consultancy with a deep understanding of the gaming and mobile markets coupled with creativity, grit and passion, you're at the right place. Our range of services caters to everyone from AAA studios to solo indie developers. Our data-driven approach deliver KPI-validated ROI at all stage of your business cycle, from CPI and CPA to LTV and ROAS. 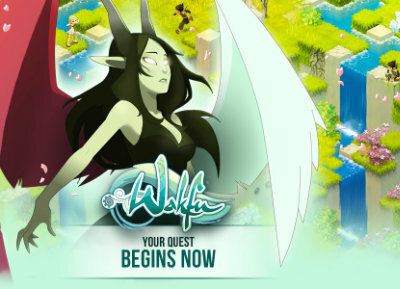 We will plan and execute a comprehensive strategy for getting your game to market. We will grow your game's user base at scale, with a ROI-driven approach to match your core KPIs. We will analyse your game's store listing and provide actionable recommendations to increase conversion rate and discoverability. We will review and optimise your IAP or ad-based monetisation. Even if it means we have to integrate SDKs ourselves. We will fix your acquisition and onboarding funnels. Yes, they are leaking. No, you don't know where yet. We will provide you with guidance to navigate the Chinese mobile market and operate your business there with the right partners. Book a free 1-hour consultation where I'll help you define actionable tactics to start marketing your game(s). Xavier worked with the Ankama user acquisition lead to set up and run UA campaigns across various channels. His product vision also led him to advise the development teams in optimising their games' UX and monetisation. Ankama is a broad transmedia publisher, whose IPs span supports as varied as PC games, animated TV shows, comic books, and board games and merchandising. 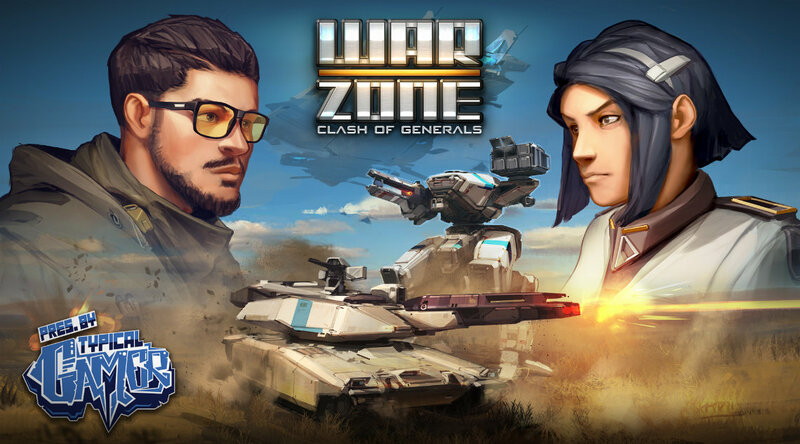 We worked with Stratospheric Games' CEO to set up a low-budget acquisition campaigns for supporting the launch of their debut title Warzone: Clash of Generals, that was initially relying exclusively on youtuber coverage. 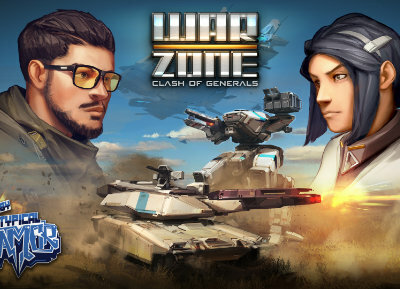 Warzone: Clash of Generals is a strategic arena battler where you deploy your units to destroy your opponent's headquarters. 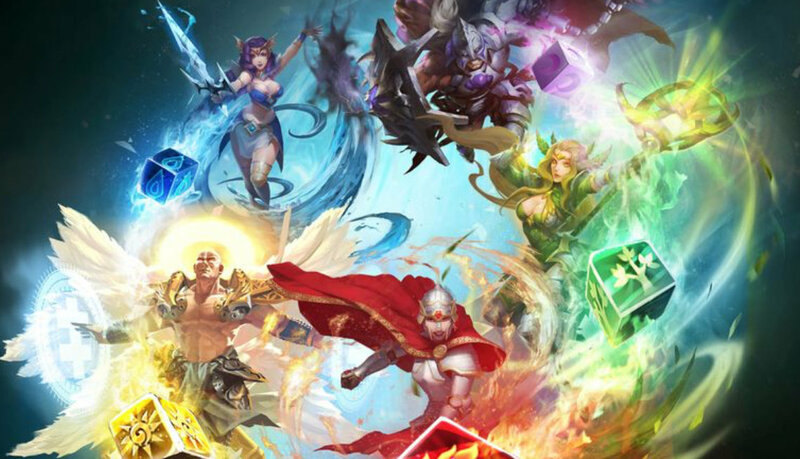 During his tenure as Head of Marketing at Fifth Journey, Xavier accompanied the CEO and creative teams in defining and executing the marketing strategy for its portfolio of Hollywood IP-related mobile games. He worked hand-in-hand with the Creative Director to set up a comprehensive tech stack across all their titles, allowing the team to operate critical services such as attribution, analytics, community and CRM. In close cooperation with their stakeholders in Hollywood, he devised and executed cross-marketing operations aimed at increasing both game and IP performance. 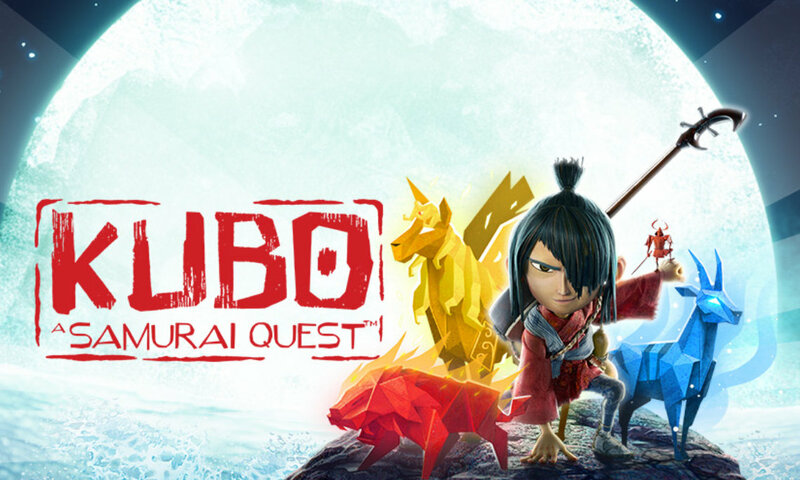 Alongside Kubo a Samurai Quest, Xavier worked on 4 still-unannounced projects (among which VR and AR titles). 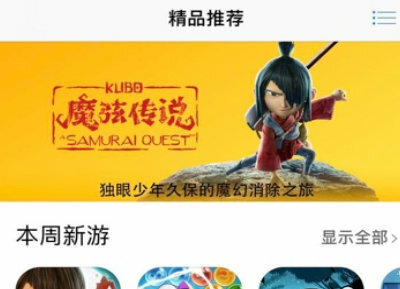 Embedded in the Substantial Games team, Xavier handled all marketing responsibilities, leading to a very successful launch weekend where, following very strong Apple support in China, they acquired close to 200,000 players while spending $0 in marketing budget. 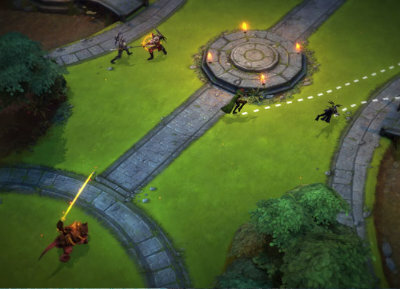 The Ember Conflict is a now-defunct real-time tactical and strategy game pitting squads of 3 to 6 units against each other in fast-paced, bloody skirmishes. As a Product Marketing Manager for Gameloft, Xavier was embedded in the development teams in their Beijing studio to strategise and coordinate execution of the Launch and Evolution marketing plan. 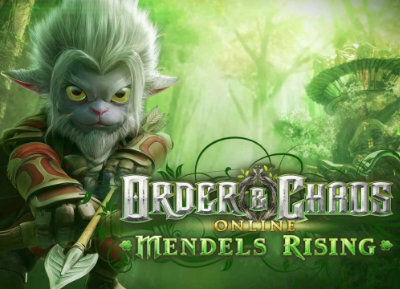 He worked closely with the game teams to ensure all branding initiatives were tied to the game's creative vision, along with ensuring smooth communications between Gameloft and various IP holders when the game was a licensed product. 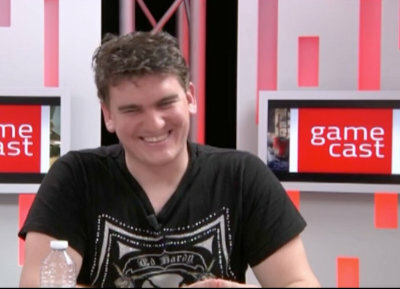 As part of a side-project not related to his main gig at Microsoft France, Xavier worked on promoting Xbox LIVE Arcade titles, released on the platform every week, via engaging blog articles and content promotion on social networks. 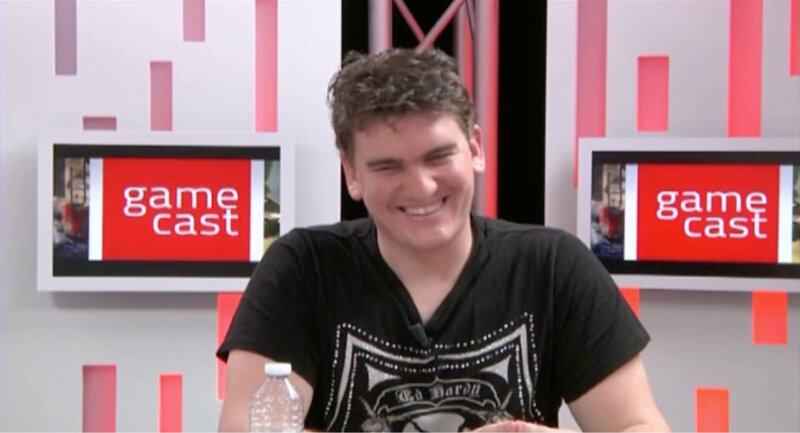 This also entailed co-hosting GameCAST, a monthly video show focused on the games industry.